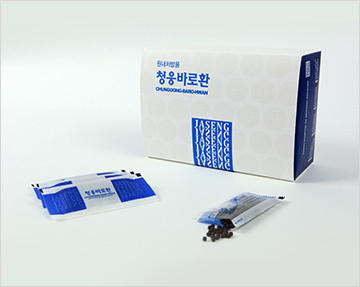 – Is Shinbaro herbal medicine absolutely necessary for treatment? Structure and function are interrelated, and Chuna manual therapy helps resolve structural problems such as pelvic malalignment. Pharmacopuncture is effective in treatment of supporting paraspinal tissues such as muscles. 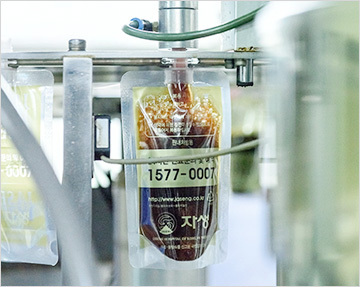 However, in order for long-term pain relief and prevention of recurrence through resolution of inflammation in the paraspinal region surrounding the discs and strengthening of ligaments, oral medication is necessary (Shinbaro herbal medicine). 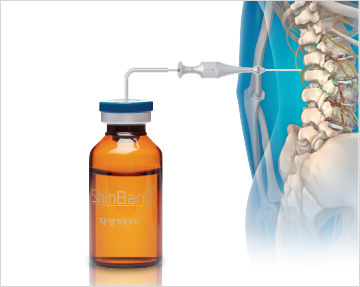 Fundamental healing through nerve regeneration and prevention of degeneration of the bone and joints is the aim of Shinbaro treatment. 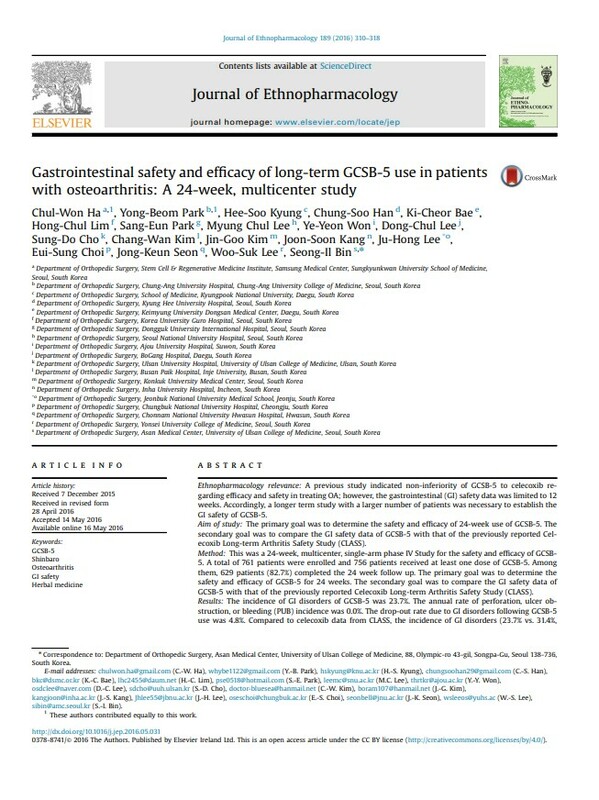 To demonstrate safety and effectiveness in long-term use, 761 patients with arthritis were recruited as study participants. 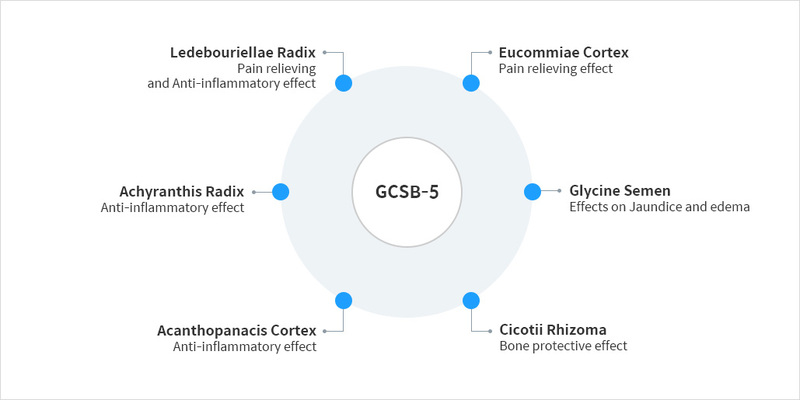 Joint research was conducted by 19 university hospitals in Korea, including Seoul National University Hospital, Asan Medical Center, Severance Hospital, and Samsung Medical Center.